Only 44% of children ages five to 18 years old are receiving an education in Buwatun. Most families are poor, and tend to prioritize working over getting an education. More boys are in school than girls. Traditionally, girls are expected to do household chores, often at the expense of their schooling. 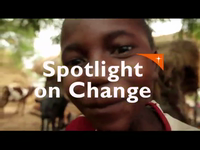 There are not enough classrooms to accommodate all the school-age children, and most schools are poorly equipped. There is also a shortage of qualified teachers. As a result, students academic performance is typically poor. There is also a lack of community-led support for education and literacy programs. School management is inadequate because school committees are not well trained to improve the quality of education. Less than 50% of children under the age of five are fully immunized, so many children die of preventable diseases. There are not enough qualified health staff, and only two community health centres to serve a population of over 70,000. As a result of this, few people visit health centres when they are sick. Instead, they look to untrained local healers for treatment, sometimes with grave consequences. Many families in Buwatun run out of food between harvests, and children suffer from malnourishment. 9% of children between 23 months and six years of age are severely malnourished, and 12% are moderately malnourished. Poor crop yields and post-harvest loss due to spoilage contribute to food shortages. Seasonal flooding and bush fires cause more losses and erode farmland. Famers cannot afford the necessary fertilizers to improve soil quality, nor adequate farming tools. Most rely on local seeds instead of using improved seed varieties that are drought-tolerant and fast maturing. Cattle, goats, sheep, pigs, and poultry are raised, but the animals are permitted to roam and graze freely. This makes it very difficult for neighbouring farmers trying to successfully grow food crops. People in the Buwatun community lack information about the spread of HIV. This information is critical, since many youth migrate to cities looking for temporary work, which puts them at risk of contracting HIV. Very few households in Buwatun have latrines, and as a result, community health education is lacking. Many families do not see the necessity of building latrines to prevent the spread of diseases. Only 7% of households have access to clean water, and 26% of the population must walk more than one hour to reach a water source. Many families have no choice but to drink unsafe water. 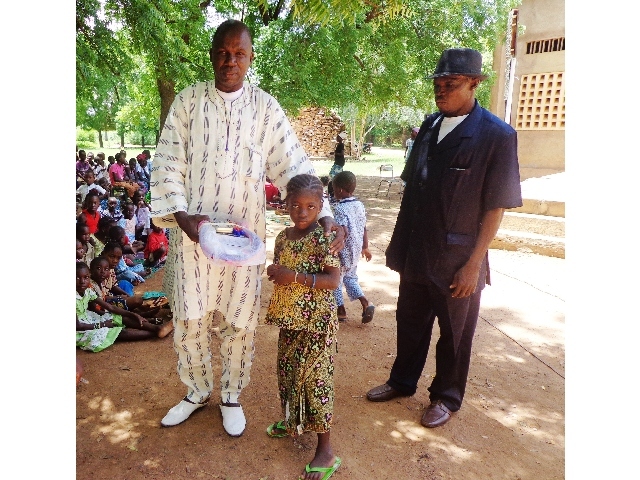 Children are the most vulnerable to waterborne diseases. Farmers often sell their grain and agricultural products at very low prices because they are not organized for collective marketing. This leaves families with very little income. To earn money, family members often migrate to cities during the off-season, looking for temporary work. 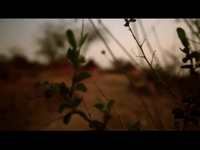 The Bwatun community is located in a rural area of eastern Mali. The community was founded about a century ago by families searching for farmland. 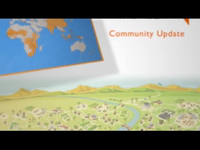 Different areas of the community consist of a group of families united under the authority of a common chief. The land is generally flat, interrupted by some small cliffs in the north, hills in the south, and a plateau in the centre. The area is crossed by some waterways, but most of these are seasonal. Most people rely on agriculture for their livelihood. Families struggle to grow crops in the infertile clay and sandy soil, which is depleted from hosting the same crops over and over. Grains, including sorghum and millet, are the most common food crops, and peanut is the main cash crop. However, farm yields are poor and families face frequent food shortages and chronic poverty. With no local income opportunities, youth feel compelled to migrate to cities during the off-season, looking for temporary work. Educate families on the importance of education and literacy, especially for girls and women. Construct and equip classrooms and literacy centres. Train primary school and literacy teachers. Train school management committees and enhance community-led support for quality education and literacy programs. Train community health care workers. Support the construction of new health centres. Educate families on disease prevention and treatment and nutrition. 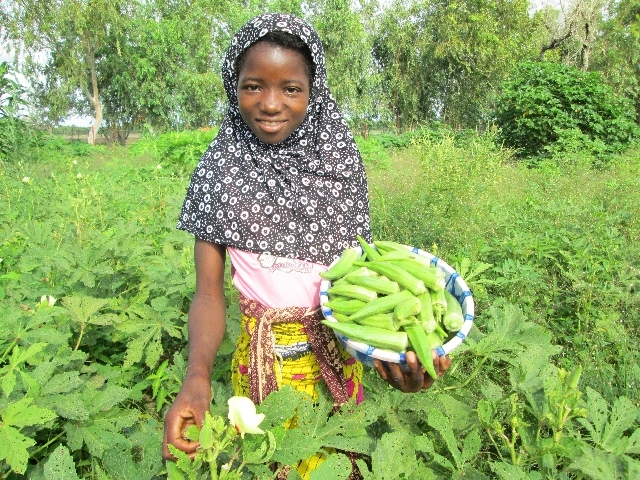 Train and equip farmers to use improved seeds and practice vegetable gardening. Educate farmers in effective crop management, including compost making, soil conservation, and crop storage. Train farmers in effective livestock management, including poultry, cattle, and beekeeping. Educate families on hygiene and sanitation. 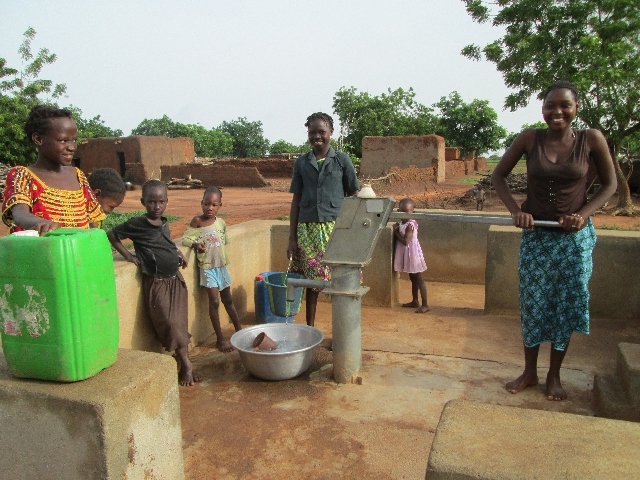 Install new wells and latrines and upgrade traditional wells. Empower farmers to implement collective marketing strategies. 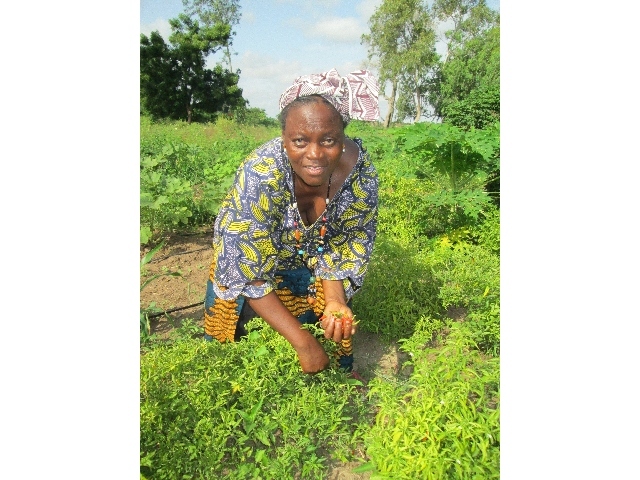 Support community members, particularly women's groups, in income-generating projects. Establish a local savings and credit system.